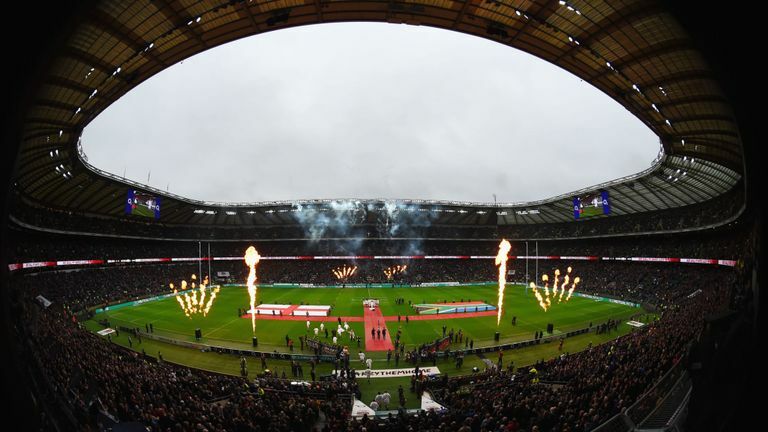 England welcome South Africa, New Zealand, Australia and World Cup hosts Japan to Twickenham this Autumn and England Women will take on the USA, Canada and Ireland, all live on Sky Sports. Sky Sports has teamed up with Canterbury to find England Rugby’s biggest fans this Autumn. Each week you can prove your England Rugby loyalty for the chance to win some great Canterbury prizes. 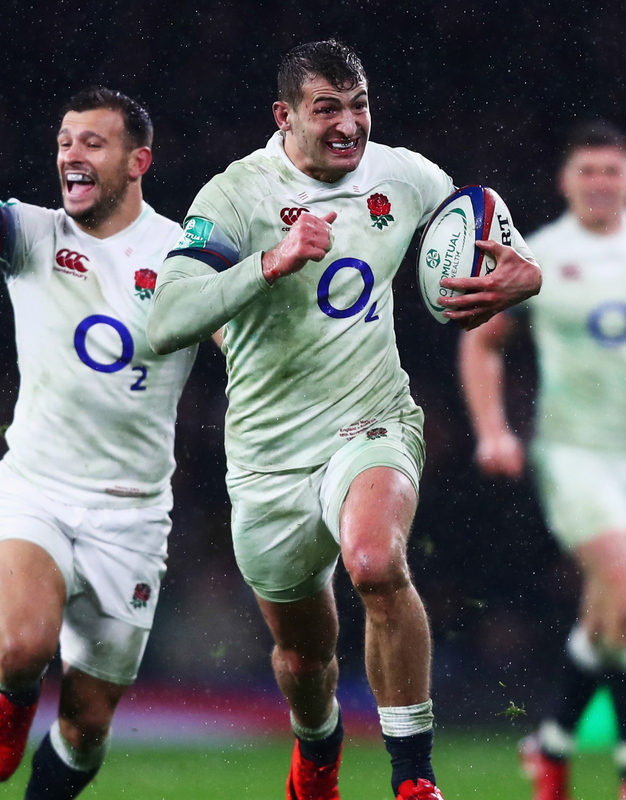 For the final week of the Quilter Internationals we are giving you the chance to win a signed England Rugby jersey courtesy of our friends at Canterbury. If you could pick one player, past of present, to take to Japan in 2019 who would it be? Tell us using #FollowTheRose to enter. Plus three runners up can win the new England Rugby pro jersey. Test your knowledge of the history between England and the Springboks ahead of Saturday's clash, live on Sky Sports Action. 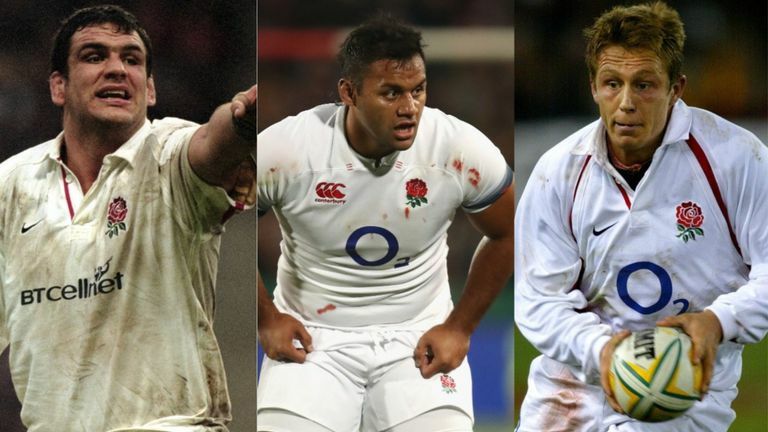 As England prepare for their Quilter Internationals against South Africa, New Zealand, Japan and Australia, we want to know who would make your greatest England XV?